This drug is made in the form of drops for the eyes contained in vials of 10 ml or 5 ml. Bottles are made of polypropylene or glass. Drops can also be produced in dropper tubes (1.5 ml each). Next, the drug is packed in a cardboard box. for prophylactic involutional changes in corneal tissues. 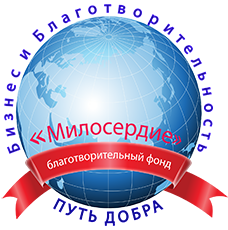 Children's age (up to 18 years). Manifestations of an allergic nature (itching, rash, swelling) are possible. Conjunctival redness may also occur. Cases of overdose Balarpan not recorded. Balarpan is acceptable to combine with any antibacterial drugs that can be used in ophthalmosurgery. During these periods, the use of Balarpana is contraindicated. Balarpan should be stored in a dark place at a temperature that does not exceed + 15⁰C, make sure that the drug does not fall into the hands of children. The shelf life is 2 years, and after opening the bottle, the drops should be used no more than 15 days. Analogues of the active substance at the moment does not exist. Analogues of eye drops Balarpan on the similarity of action: Balarpan-N, Oftolik, Aktipol, Sevitin, Adgelon. 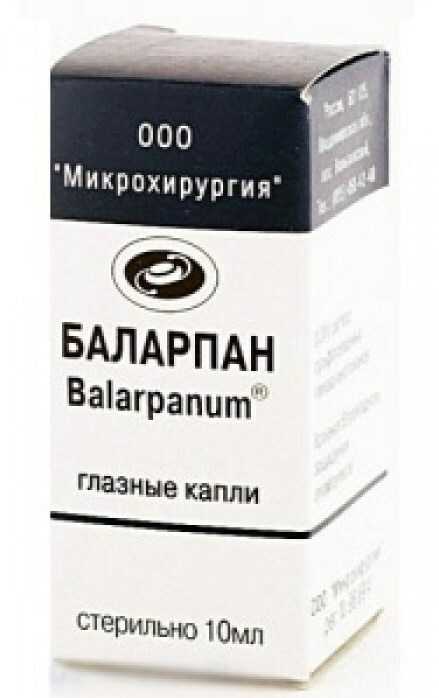 Balarpan eye drops 0.01%, 10 ml bottle - from 416 rubles.